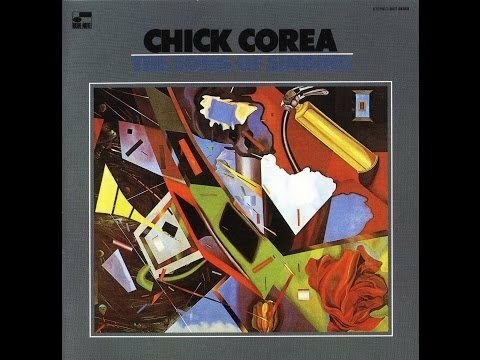 As vividly interactive as Keith Jarrett in his standards trio, but with an original songbook and more attention to form, Corea has always been a responsive player, but this trio may be the most informal-feeling group he's had in years. Risk-taking may be a given, but the players are so finely attuned to one another that it never feels that way (All About Jazz). As vividly interactive as Keith Jarrett in his standards trio, but with an original songbook and more attention to form, Corea has always been a responsive player, but this trio may be the most informal-feeling group he’s had in years. Risk-taking may be a given, but the players are so finely attuned to one another that it never feels that way (All About Jazz).